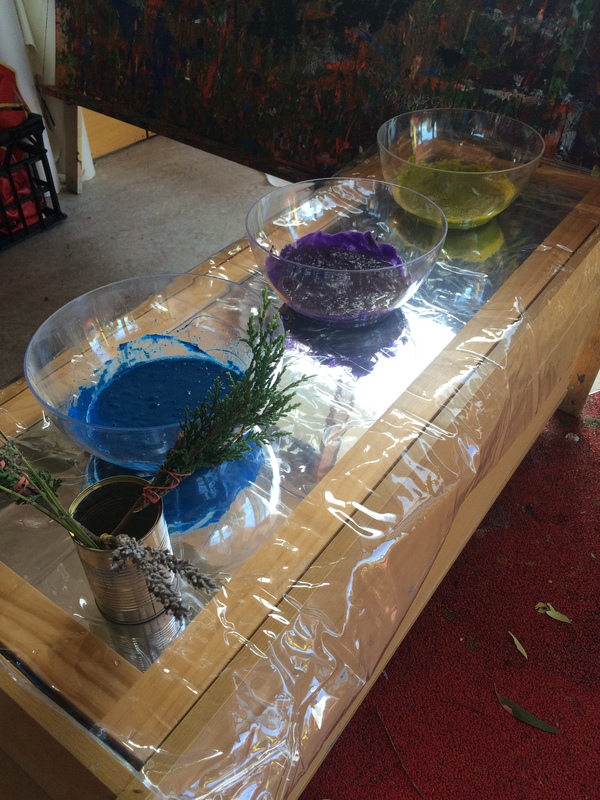 Are you planning an environmental theme for your little learners? Or is Earth Day fast approaching? 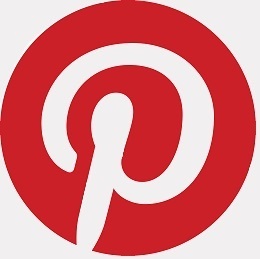 Check out this collection of activities aimed at promoting care for the environment! Collect a variety of food packaging items and have your students sort them in to categories, such as paper, metal and plastic. Supply hard hats, gloves and work vests for role play. 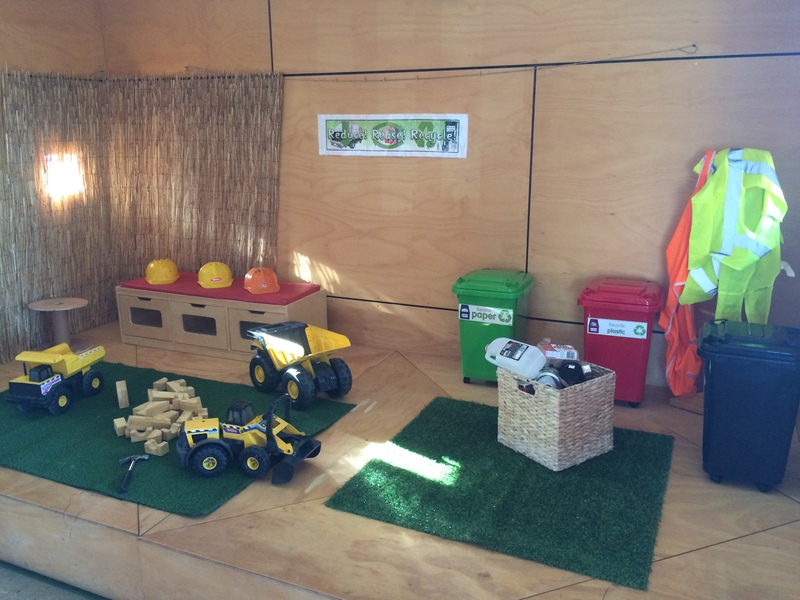 We also added large tip trucks and soft blocks in this play space and on sunny days students could take the trucks outside for washing and scrubbing. Children can use pieces of cut up packaging to create bright and eye-catching collages. Or use bottles, bubble wrap and other items with interesting shapes and textures to make prints. Simply dip them in paint and stamp them on to paper. 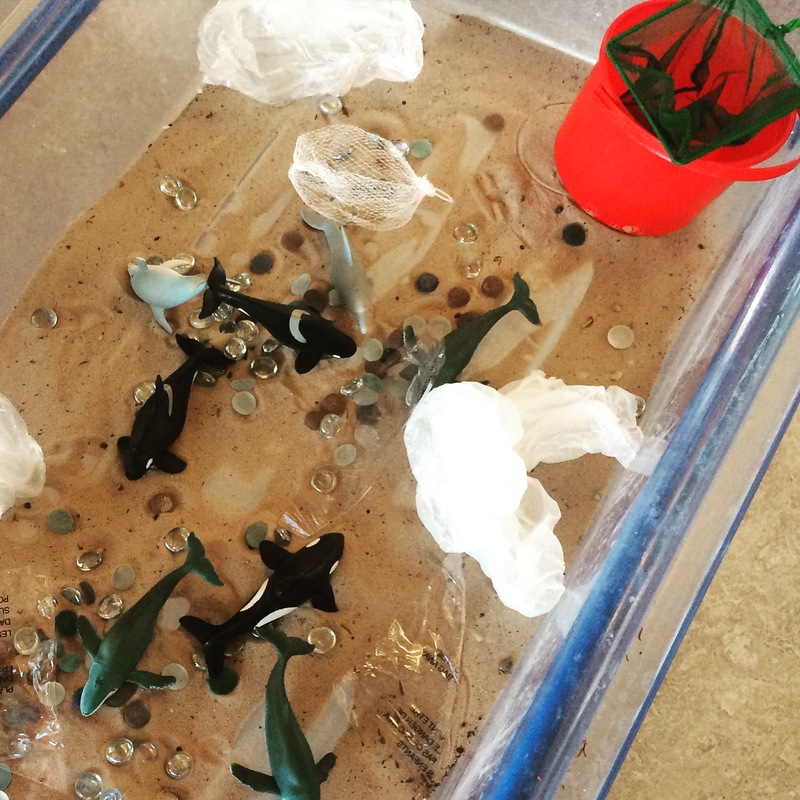 Fill a sensory tub with a little sand and water then add sea creatures and rubbish. 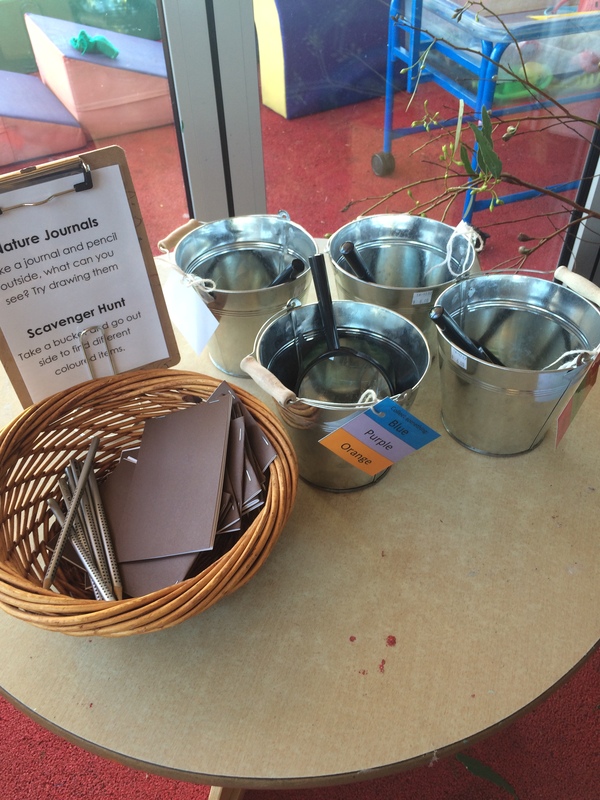 Using little nets and buckets students can enjoy scooping out the rubbish from the marine environment. 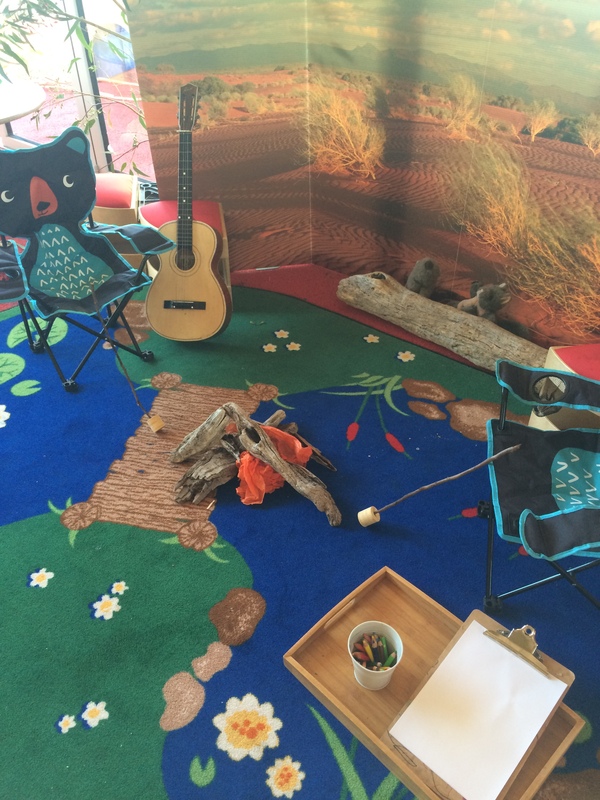 A fun way to foster respect for the environment is to create a camping play space. Camping chairs, a mini tent, a pretend camp fire and some branches of foliage help to set the scene. We also added willow charcoal for sketching, along with a guitar, pencils and paper for budding song writers or campfire story writers. For a nature inspired painting experience mix mud through your paints and use leaves and flowers as painting implements. The result is abstract and subtley textured! Add a little water to the paints to achieve the desired consistency. We used brown paper on the easel for students to create a group mural. Consider saving the mural to use as collage paper later down the track. 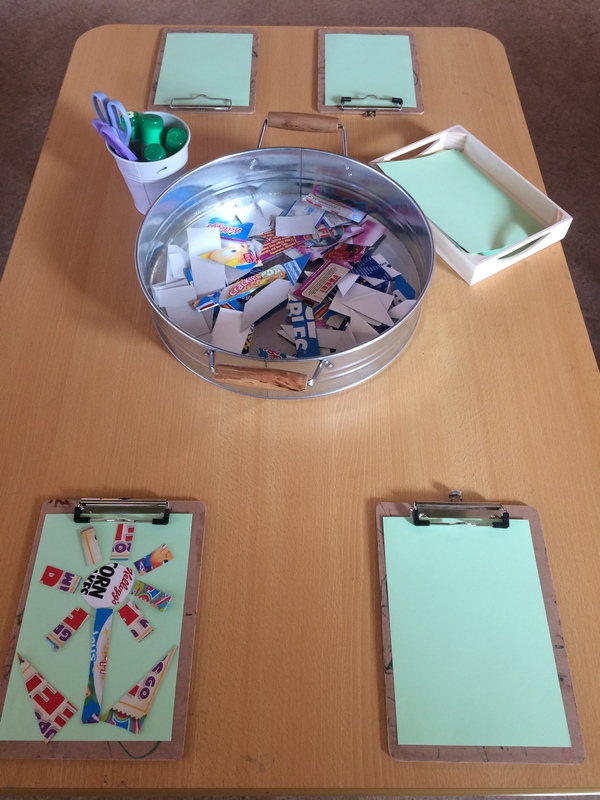 Most early years learners are avid cutters, staplers and sticky-tape users so this activity allows them to practice these skills to their heart’s content! 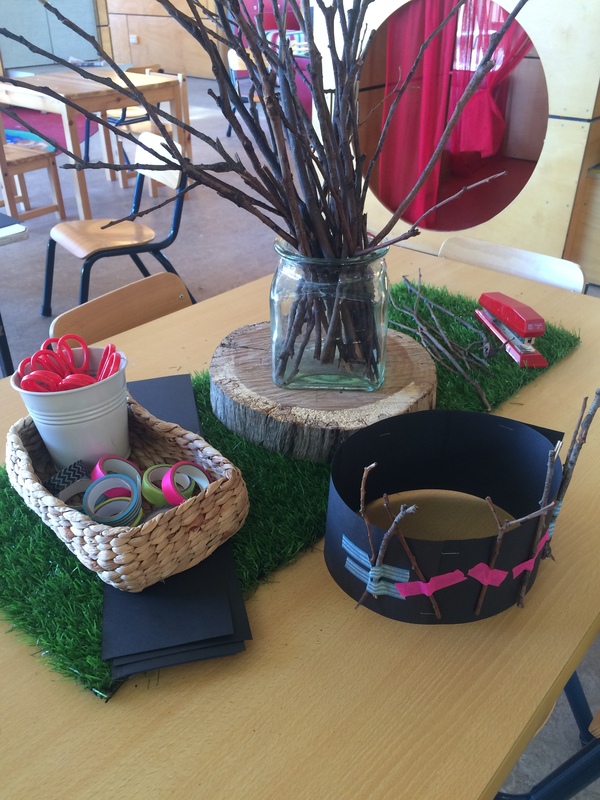 Provide strips of cardboard, washi tape, sticks and staplers for students to design their very own crown. Scavenger Hunts are a wonderful literacy activity which allow learners to be immersed in the natural environment. Send them off with some simple objects to find and collect, or a colour search like the one below. 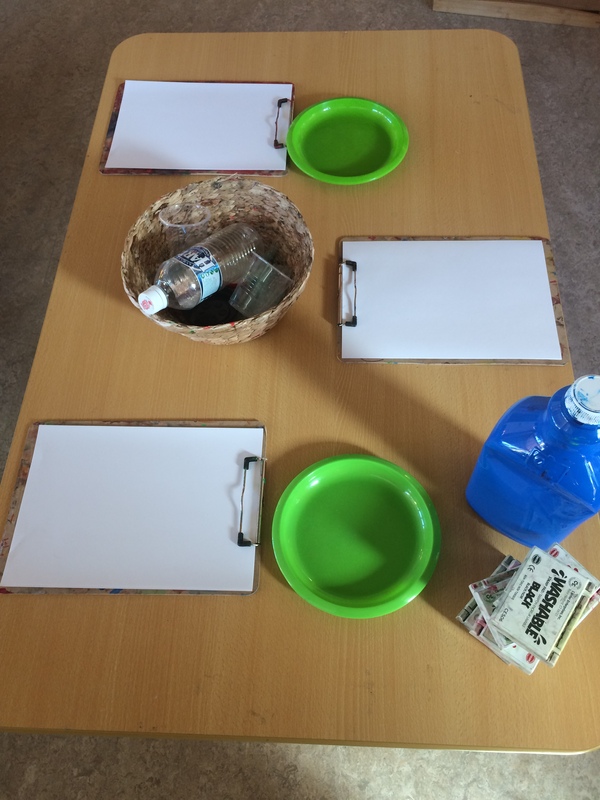 Alternatively, for a less structured activity, provide empty booklets to be used as ‘Nature Journals’. As they roam around in the great outdoors, they can draw, write, sketch whatever captures their interest. After a beach walk children’s pockets are often filled with stones or shells. 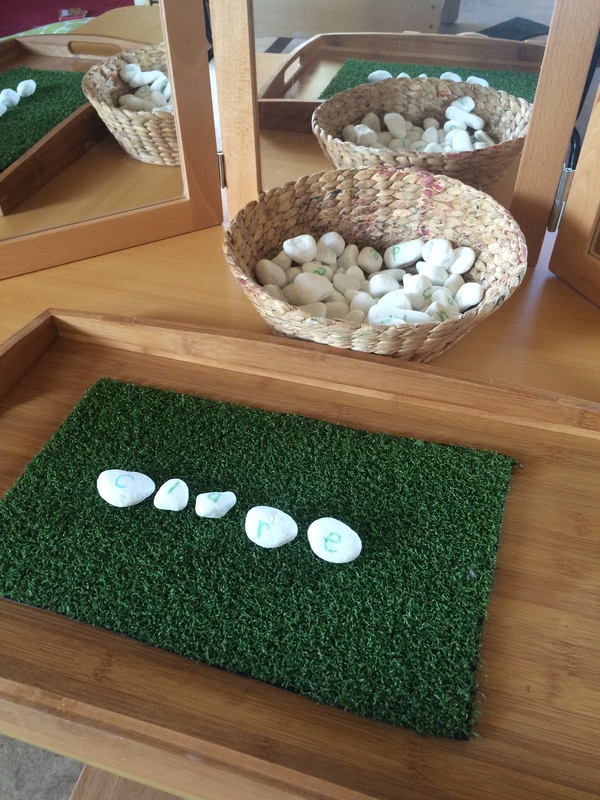 Turn their collection into a fun literacy corner by using permanent marker to write letters of the alphabet on each. They can then practice spelling their name or writing other words. Don’t forget to do extras of frequently used letters! 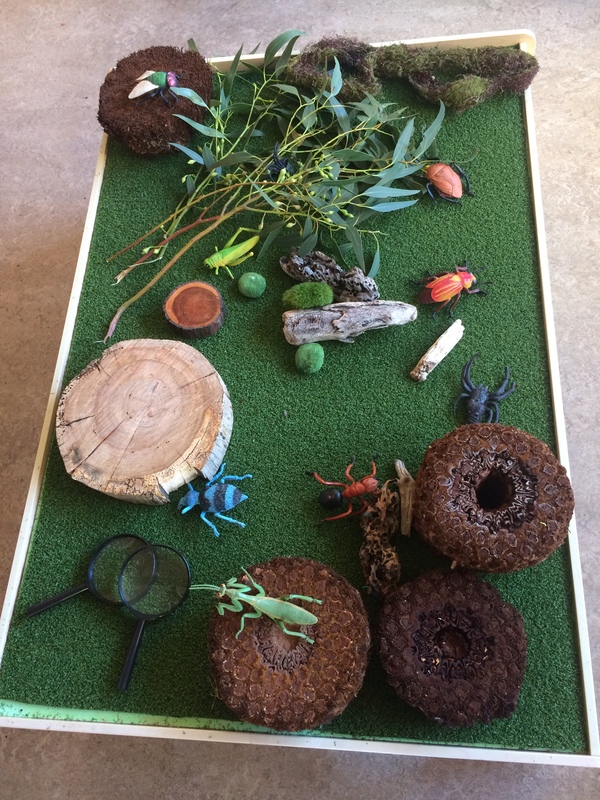 On a low table or mat use natural items and toy animals to create a mini world. Work out which animals really interest your little ones and then sit back and watch them become immersed in imaginative play for hours on end!